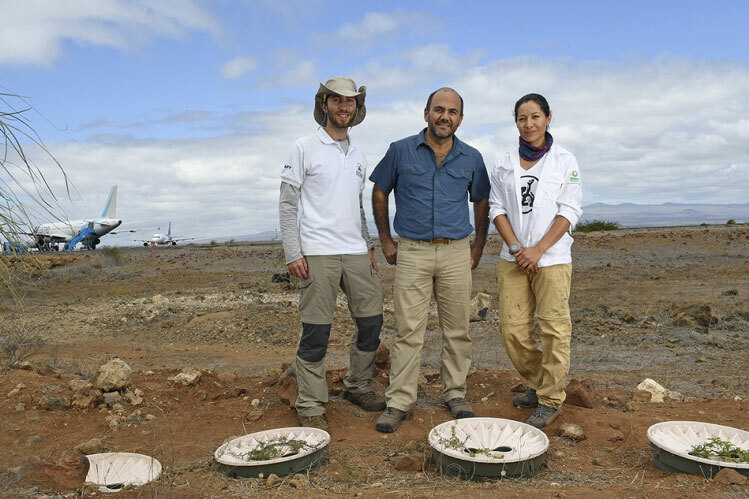 Geneva Airport and Galapagós Ecological Airport are the latest to achieve carbon neutral status through ACI’s Airport Carbon Accreditation. 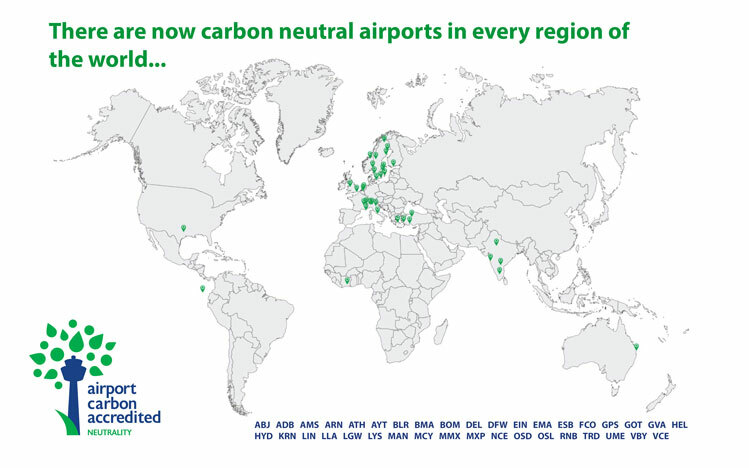 There are now carbon neutral airports in every region of the world, marking the global airport industry’s efforts towards addressing its CO2 emissions. In Africa, there are now 10 airports certified at one of the 4 levels of Airport Carbon Accreditation; 41 in Asia-Pacific; 118 in Europe; 8 in Latin-America & Caribbean, and 34 in North America.